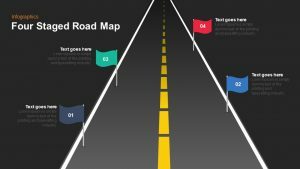 Eight stage layout workflow powerpoint template and keynote is a unique design in zigzag illustration. The flat vector design feels like a test-tube neck and bottom or a magnifier lens layout. 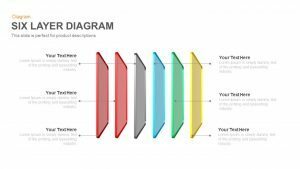 The workflow powerpoint template is suitable for business development and project management presentations. Project managers always have to keep an eye on the growth and business development in general. The important thing is, managers can lay out the plan and transfer the process with the team members. 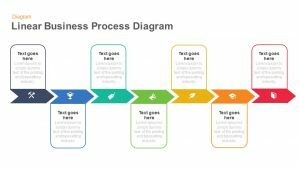 However, this total layout is ideal to illustrate the timeline model of a business or organization. 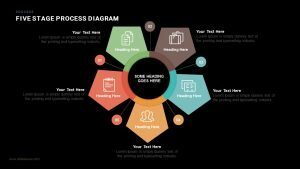 The complete processes that are encircling the entrepreneurship model can be illustrated by this eight stage workflow powerpoint template. 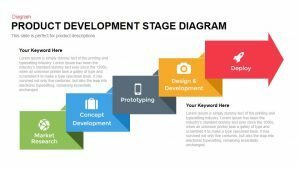 The eight stage layout workflow for PowerPoint presentation is ideal for the presentations of business basics. 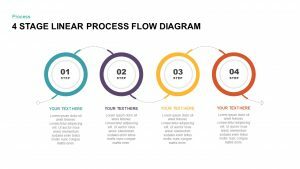 The fundamental requirements of a business can be delineated using the workflow powerpoint template. 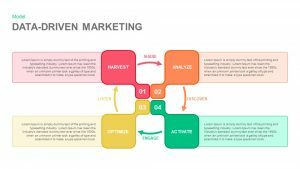 The essential stages of a business planning are; identification, strategy, marketing, management, innovation, research, development and success. Each stage has its own important and nothing can avoid. The systematic arranges of these topics may be the special features of the workflow diagram. 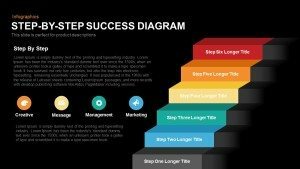 As the name indicates, it is suitable to show the workflow of an organization. 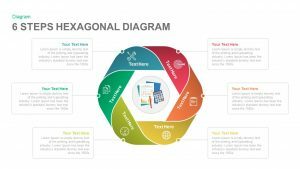 Any eight topics can provide through this infographic PowerPoint. 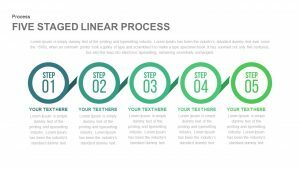 The template can be used as brochures or postures, which display the vital features of an educational institution. 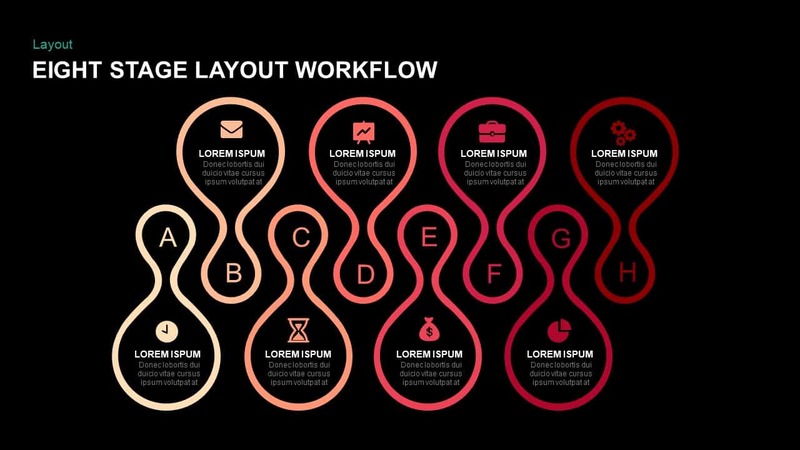 The courses and its details can be easily illustrated by the workflow layout. For instance, you can write the course name in the bottleneck and its descriptions on the larger text area. 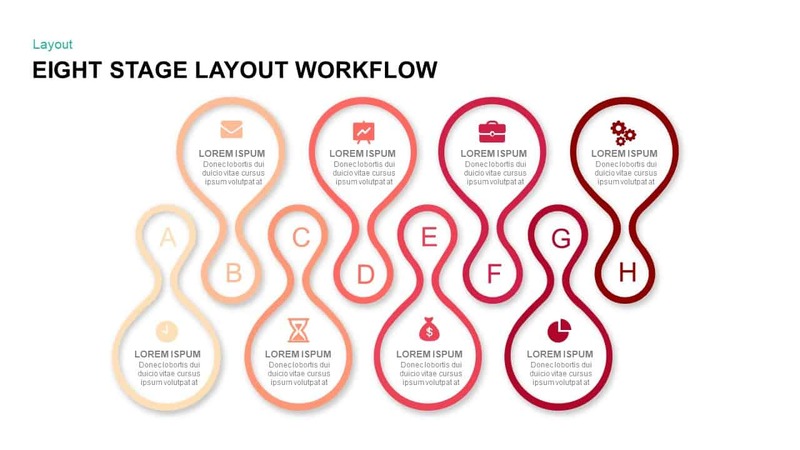 The eight stage workflow diagram for PowerPoint is an editable template. Users can modify or change the entire shapes and size of the slide. The infographic icons and the colors are also customizable. The users can add texts instead of the alphabets remove or modify the PowerPoint icons. 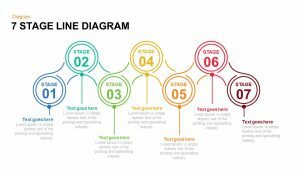 The PowerPoint shapes can fill with multiple colors and make the diagram more colorful and visually attractive. User can select workflow PowerPoint templates from our gallery and then make desirable presentations.